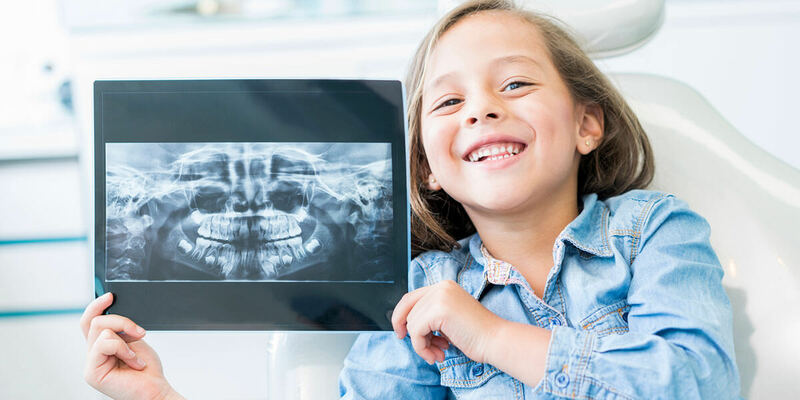 The use of the iTero® scanner allows our doctors to create digital impressions of patients’ teeth without the mess and gagging associated with traditional impressions. Patients can comfortably enjoy the benefits of a high-tech, chair side experience that allows us to be more efficient and can reduce a patient’s number of visits to the office. At our Newton office, we also have Xbox® gaming systems available for patients. Our office offers Samsung® Galaxy Tablets for patients to enjoy during their dental appointment. They can watch their favorite show or movie during treatment.